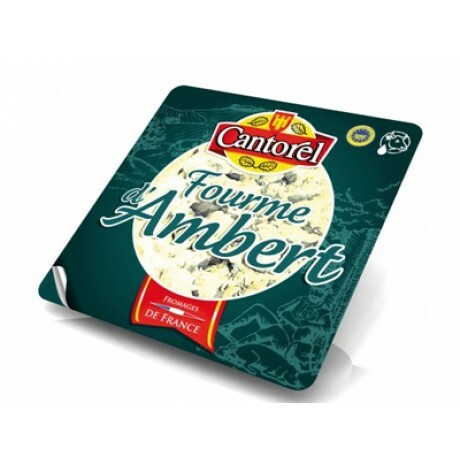 Legend says that Fourme d’Ambert was already made at the time of the Druids and the Gauls. It is certainly one of the oldest cheeses in France along with Roquefort. Fourme d’Ambert is made in the Monts de Forez of Auvergne. Since 2002, Fourme d’Ambert and Fourme de Montbrison, although almost simlar, have a distinct AOP grade. 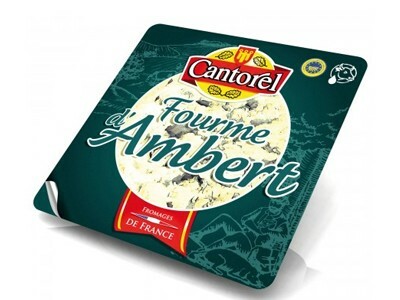 Fourme d’Ambert is made with cow’s milk in cylindrical form which needs minimum 2 months of affinage. It is one of the mildest of the blue cheeses with creamy, delicate fruity flavor and mushroom overtones.